Simply put, we've successfully taken on every type of electrical job out there. Our versatile, experienced team has seen it all, and thrives on challenge. Our clients have at their disposal the full range of top-quality services for successful projects, ranging from new systems design and installation, to upgrades and expansions, to trouble shooting, testing and repair. 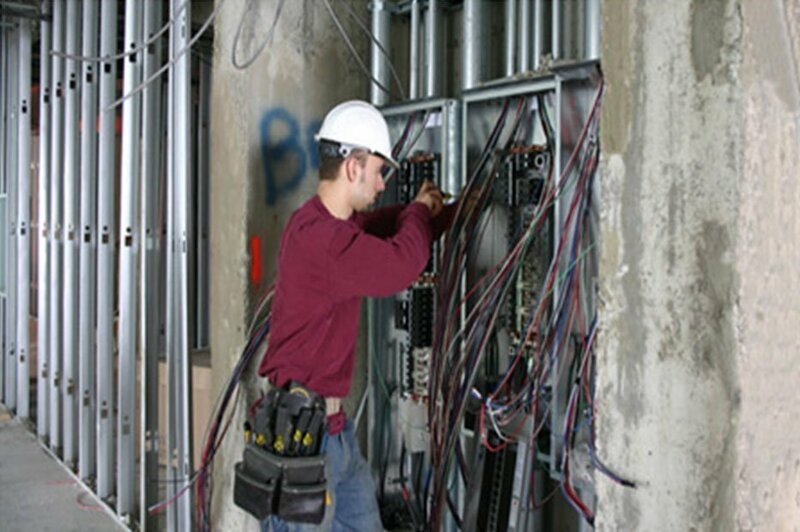 Whether it's high voltage wiring for an industrial plant or a small tenant improvement in a commercial building we will deliver the results your project needs. With electrical work there are many ways to get things it done. But to get it done right is a whole different thing. 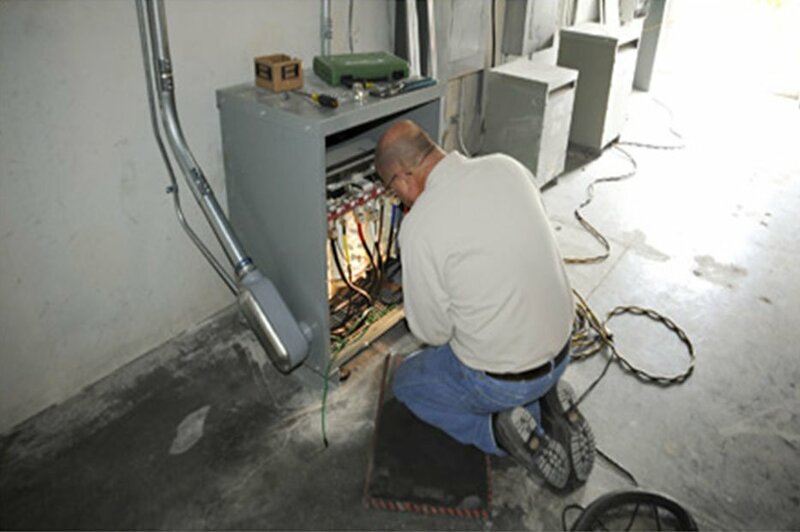 Our electricians are trained to complete a project the right way. They have the know-how to follow the strict building codes regarding electricity. With forty years of building experience CRM Construction Inc. is the right solution for your electrical needs.